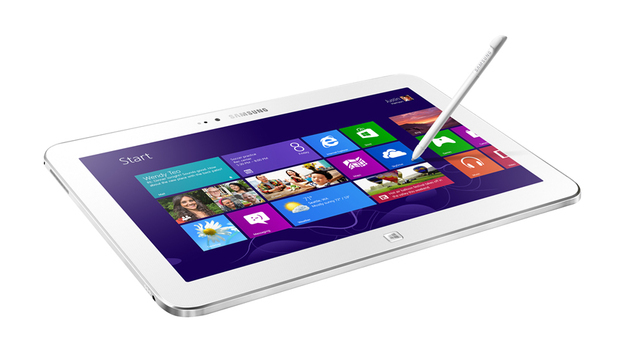 Samsung unveils the "thinnest Windows 8 tablet" with the ATIV Tab 3. This new Windows tab is a reminiscent of the Galaxy Tab 10.1 and it comes with a Microsoft Office Home/Student Edition and S Pen right off the bat. 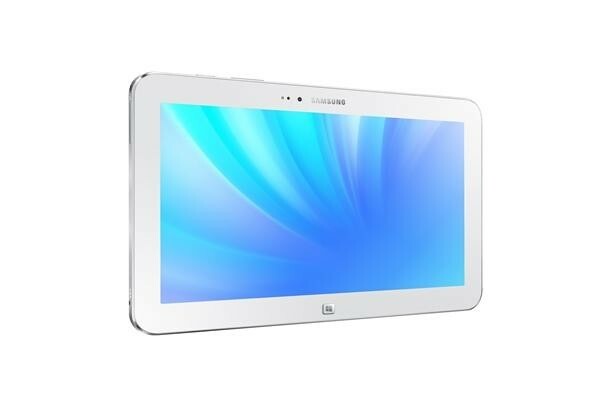 Specs-wise, the Samsung ATIV Tab 3 sports a 10-inch display with a 1366x768 pixel resolution. This 8.2-mm thick slate only weighs 550g but could throw a 8-hour battery life, as Samsung has promised. Under the hood, a dual-core Intel Atom Z2760 ticks in 1.8GHz speed. A hefty 2GB DDR3 RAM backs-up the fast CPU together with the built-in 64GB internal storage. This tab is the best companion for the mobile workers out there. The fact that it could run any applications running in your Windows 8 desktop/laptop makes it more suitable for those long hour flights. Currently, the Korean giant has not disclosed the price and availabilty but we'll keep you posted.